The 2019 Ventura Harvest Festival® Original Art & Craft Show, is coming to Seaside Park at the Ventura County Fairgrounds October 4-6, complete with Kids' Zone with a pumpkin patch, an outdoor stage with live entertainment, and three buildings brimming with hundreds of captivating arts & crafts and specialty foods. The unique setting brings out the best for shopping and entertainment in a fall celebration that has surprises at every turn. Only hand-made original works are permitted in this exclusive showcase that presents more than 24,000 creations. From stunning jewelry and clothing, to purses, ceramics, woodwork, blown glass, gourmet sauces, photography, ornaments, and more, there is something that appeals to all styles and tastes. Patrons appreciate the opportunity to interact with artists, get their items personalized, and even learn some helpful tips through crafting demonstrations. 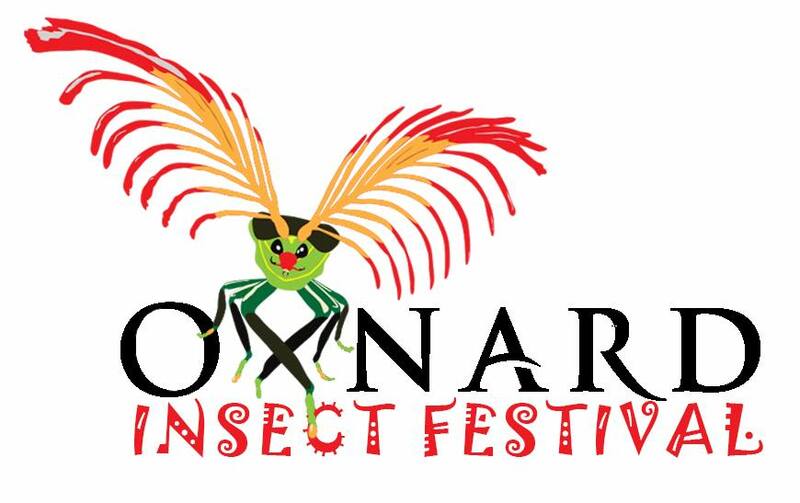 Seaside Park is located at Ventura County Fairgrounds, 10 West Harbor Blvd, Ventura. Tickets: Adults: $9, Seniors (62+) and military $7, Youths (13-17) $4. Kids 12 and under are free. Tickets are good for the entire weekend. Visit www.harvestfestival.com or call 800-346-1212 for more information. 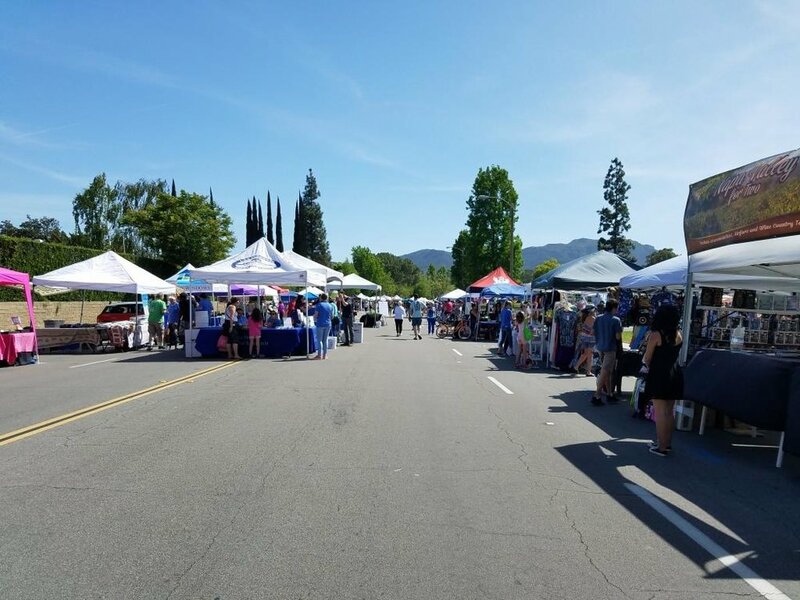 The 2nd Annual Simi Valley Chalk Fest is planned for the weekend of May 18-19, 2019 at the Simi Valley Town Center from 10am to 5pm each day. Sidewalk chalk art, live music, kids’ chalk zone and more. 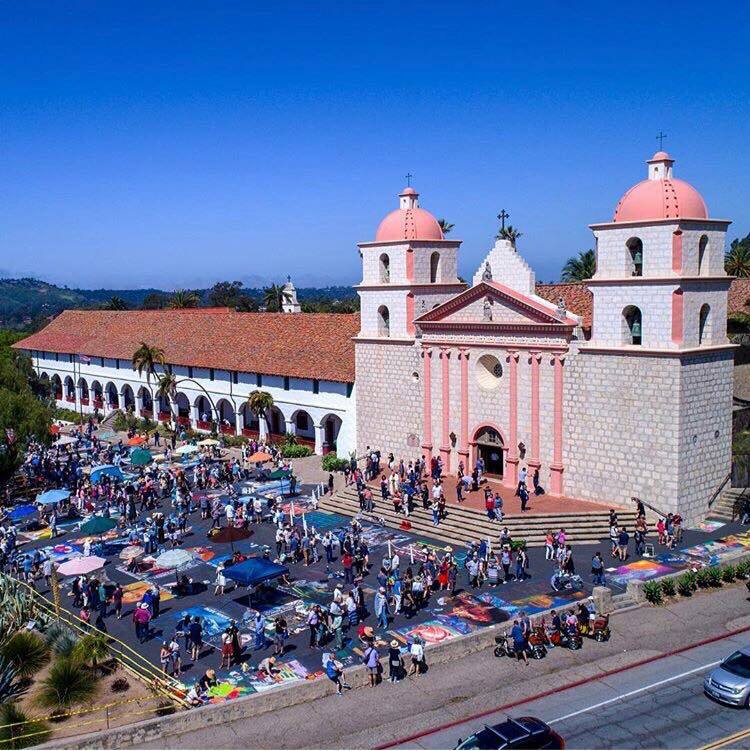 The Santa Barbara French Festival returns to Oak Park July 13-14, 2019 to celebrate Bastille Day and all the things that make the French cultural history so rich. Great food, wine, mimosas, crepes, delicious pastries, music, dance, -- and, of course, the infamous Pooch Parade! For two days Santa Barbara truly is the American Riviera as the French influences take over Oak Park. Each day the fun starts at 11:00 am when the entertainment kicks off on three different stages and continues non-stop until 7:00. The stages will be filled with dance and music from more than 30 different acts including performances, audience participation and instruction. And every minute of entertainment is all free! The entertainment is only part of what the Festival has to offer -- more than 50 booths will be offering everything from crepes and delicious French pastries to face painting and henna tattoos. You can grab a mimosa or a beer, as you peruse some beautiful paintings and photography. Enjoy a delicious crepe while shopping for your French Festival t-shirt and beret. Take a moment for a quick massage and before you settle in for the next performance and a sinfully delicious croissant. All in the beautiful setting of Santa Barbara's Oak Park. Oak Park is located at 300 W. Alamar. Admission is free. Festival is a non-smoking event. For more information visit FrenchFestival.com.